Protecting a 400-year-old forest, this reserve is an important habitat for the Mauritius kestrel, one of the world's most endangered raptors, and a visit here is far and away your best chance of seeing one. Guides take you along a 3km trail, pointing out fascinating flora and fauna. At noon (arrive no later than 11.30pm), staff feed otherwise wild kestrels at the trailhead. Bookings (which can be made by phone, online or at La Falaise Rouge) for the tour are essential. As an important habitat for endemic species, Vallée de Ferney promises to be an important conservation and ecotourism area in the coming years. 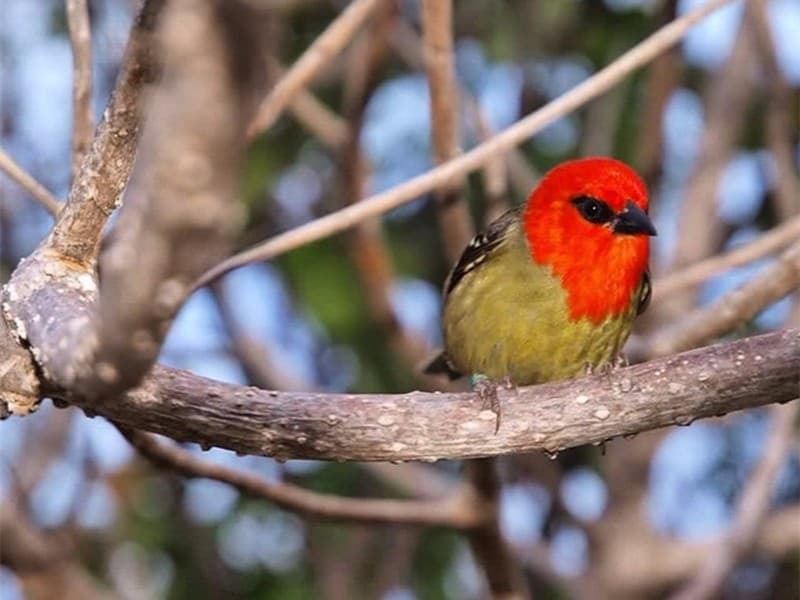 The Mauritius Wildlife Foundation, which helps to train the reserve's guides and provides important input into its policies, has ambitious plans to reintroduce a number of endangered species, including the pink pigeon and echo parakeet.